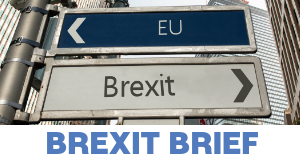 The Brexit Brief includes our newsletter which provides a summary of all things Brexit over the last month. You can also find information on Brexit and devolution, parliamentary inquiries on EU exit related issues and other useful resources. The Northern Ireland Assembly is the devolved legislature for Northern Ireland. It is responsible for making laws on transferred matters in Northern Ireland and for scrutinising the work of Ministers and Government Departments. “Promoting evidence-led policy and law-making within Northern Ireland”. The seventh series of KESS Seminars is currently underway. All seminars are free and are held on Wednesdays from October 2017 through June 2018. Each seminar starts at 1.30pm in Parliament Buildings.